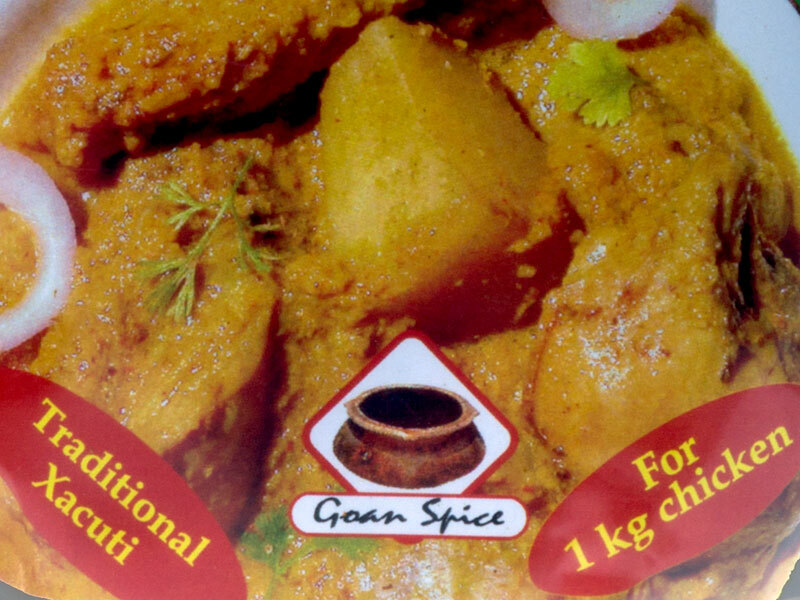 You will require 1 kg chicken, two coconuts, besides 2 onions, 2 green chillies. 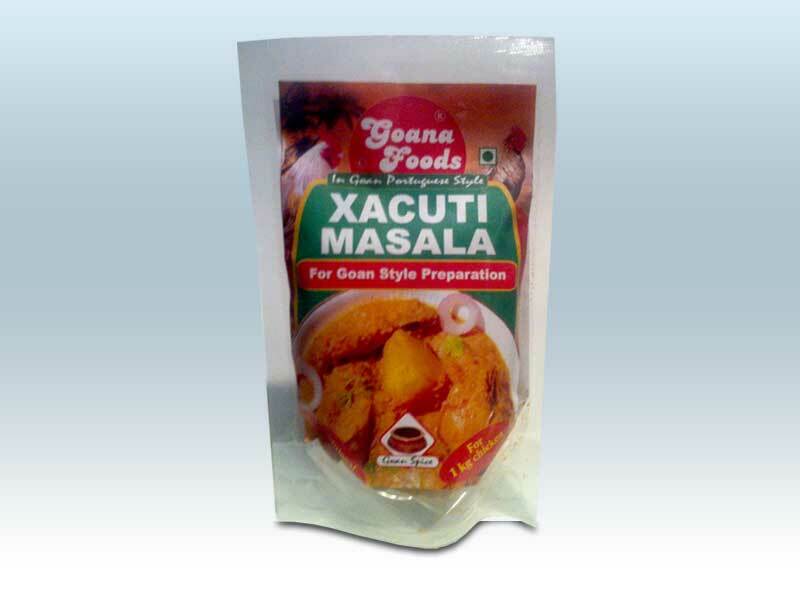 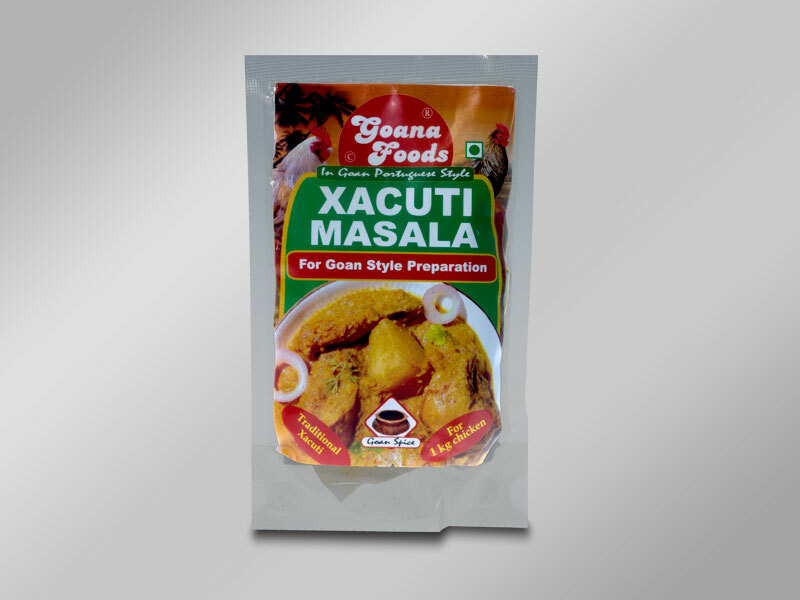 4 potatoes and salt to taste before you use this masala. 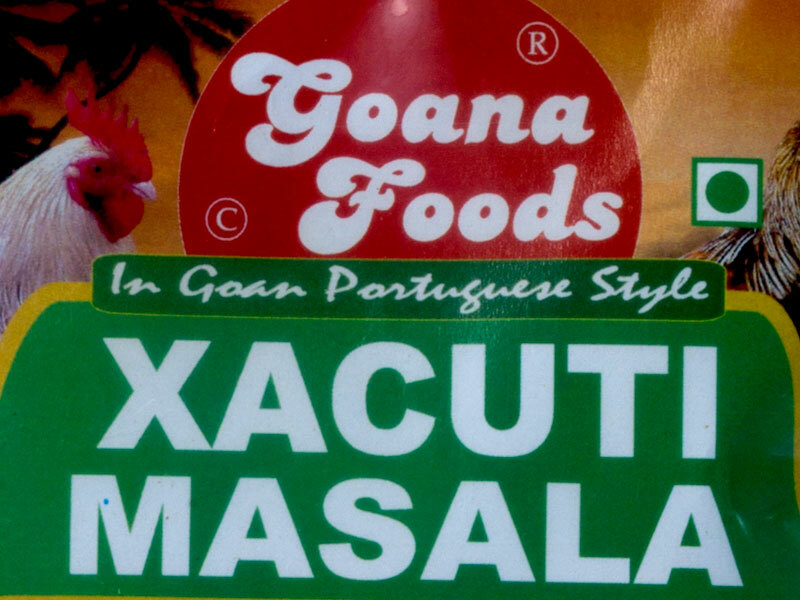 Cooking time 20 minutes.